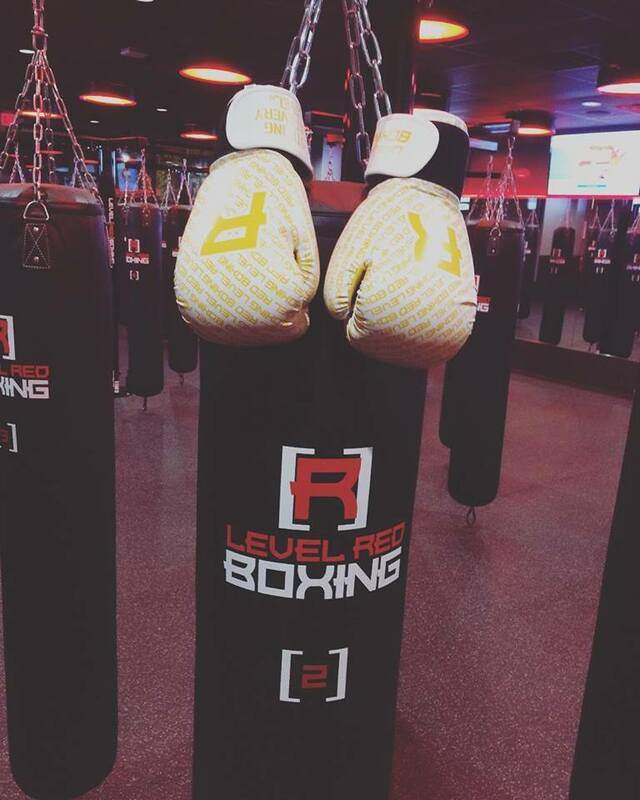 We’re teaming up with Level Red Boxing to give away one month of unlimited classes and a pair of boxing gloves! Check out their boxing inspired group fitness classes at their Williamsville location. To enter to win just enter your name and email below.